5000 Days all region patch included. Is there any difference from 02/2017 edition (12.00.129) ? Support for new cars, fixing old bags. 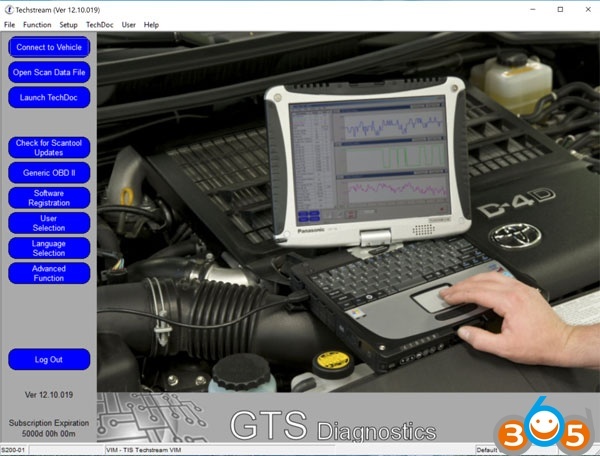 The dealership software is confirmed working for diagnosing Toyota, Lexus, Scion!